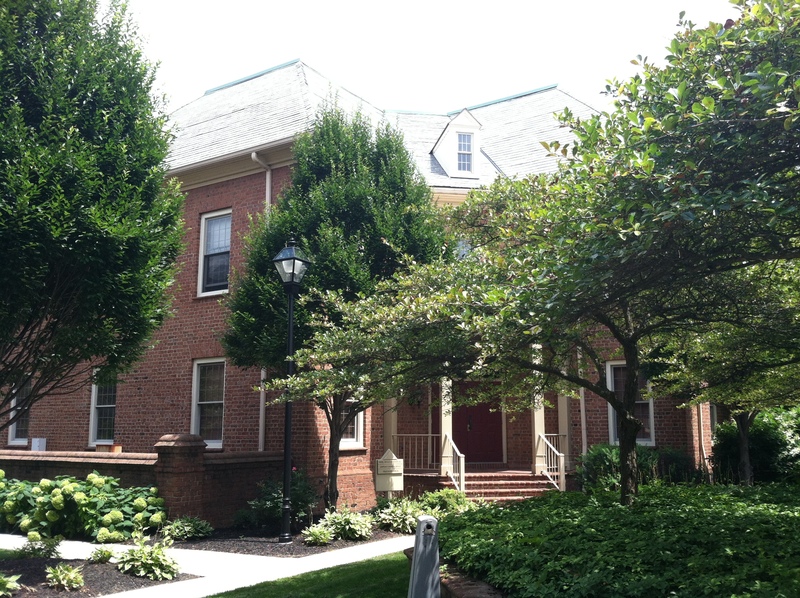 Additional Info: First floor general office suite located in a very well maintained office park. This suite offers 2 private offices, conference room, kitchenette, and a private bathroom. This location offers easy access around central Ohio with its central location and easy access. Highway access is less than a mile from the US 23 and I-270 interchange.